He gently closed your weary eyes and took you in his care. Nothing could be more beautiful than the memories we have of you. So he put his arms around you and whispered "Come with me"
With tearful eyes we watched you suffer and fade away. A golden heart stopped beating, hard- working hands to rest. 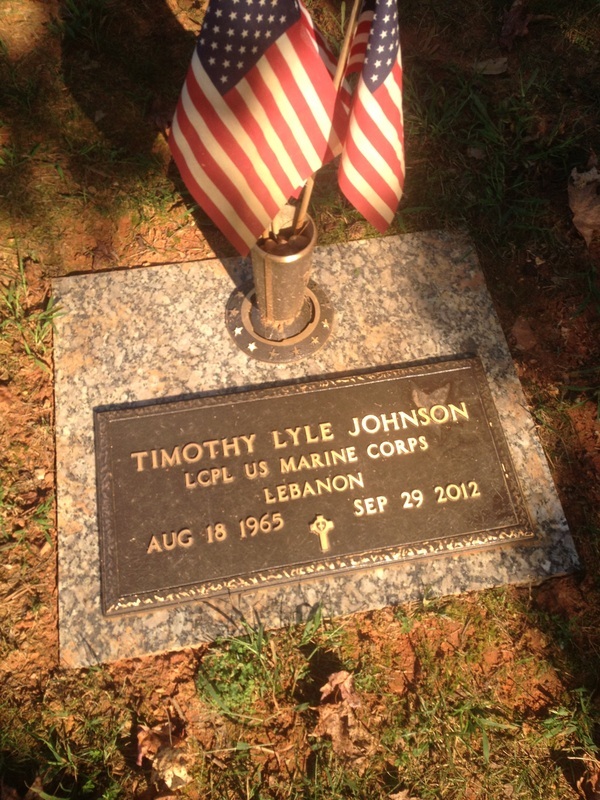 Tim served as a Lance Corporal in the Marine Corps from 1982 – 1984. He was well-known and appreciated by his peers in his community and was a lifelong member of his Church, serving on the usher committee. He was also a volunteer firefighter at two N.C. fire departments. He had a deep and lasting love for his family and friends. Timothy is survived by his son & daughter, his parents, his brother, sister, his grandchild, 3 nephews and 2 nieces. We Thank Tim For His Service, Hard Work and Dedication... But Most of All We Thank Tim For His Loving Ways and Giving Us The Chance To Have Our Lives Enhanced By His True and Treasured Friendship!